The foam roller should be every athlete’s best friend. It is essentially a poor man’s massage. Not every weekend warrior, or college athlete can afford a deep tissue massage every other day, and the foam roller is the perfect substitute. It is essentially deep tissue massage that causes relaxation in the muscle. It still surprises me how many coaches don’t fully know about foam rolling and self massage. Its probably the best thing most athletes don’t take time to do. Foam rolling helps to decrease muscle tone instead of creating tissue length changes like stretching. We don’t always want to induce tissue changes. Often times muscles are just hyper active causing problems. Having hyper activity in the muscle, and or tight fascia (sheath that surrounds the muscle) can cause chronic joint pain, reduced flexibility, decreased mobility, and eventually injury. If we reduce the muscle tone we can eliminate those problems. Generally foam rolling gives all the benefits of stretching and then some. Now for some science. 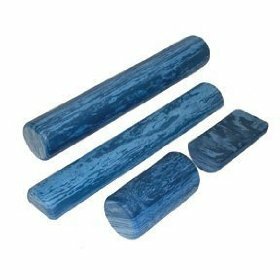 Part of the reason that foam rolling works is because of the golgi tendon organ, or GTO. The GTO tells us how much tension is in the muscle / tendon. When this tension exceeds a certain threshold, it triggers the muscle to lengthen, which inhibits the muscles from contracting and causes them to relax. This is known as autogenic inhibition. This basic function of the GTO protects the muscles, tendons, and ligaments from injury. Basically, what you need to know is foam rolling stimulates the GTO and allows the muscle to relax. The more you foam roll, the higher your threshold will become. Rolling helps to breakdown adhesions in the fascia of the muscle as well as scar tissue. These are things we don’t want building up over time. 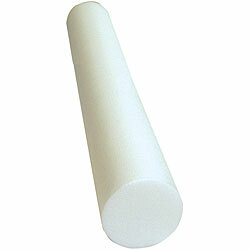 Soft tissue massage like foam rolling helps to break up trigger points, and muscle knots. These form as a by-product of everyday training, lifestyle, posture, etc. 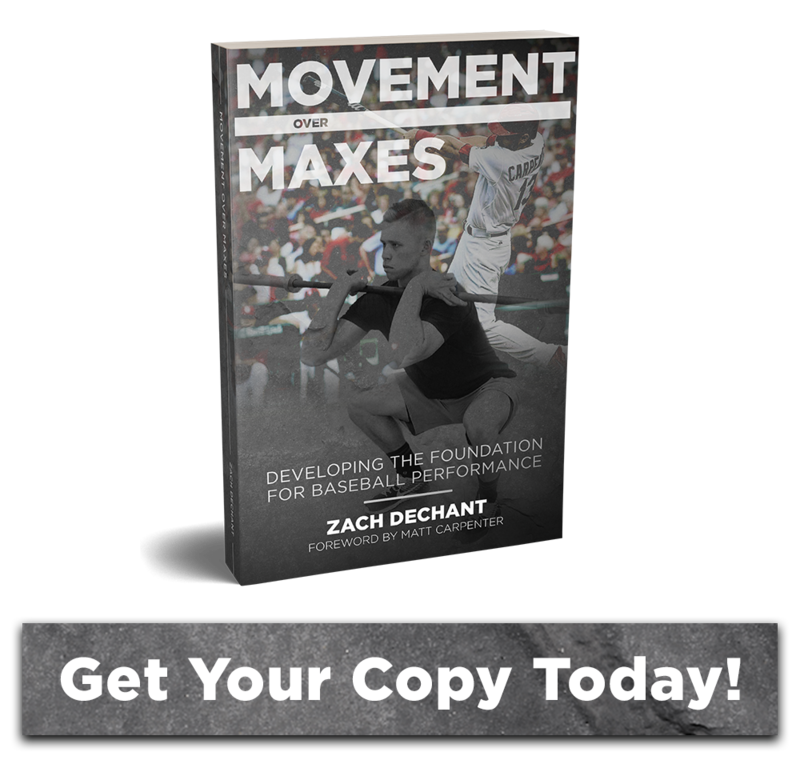 It improves mobility, and flexibility while decreasing hyper-activity in muscles. Foam rolling improves the quality of the muscle tissue and improves the quality of your movement as well. PVC - Not for the weak at heart! Yes, just like stretching, it will be uncomfortable. It takes consistency to see improvement in your tissue quality and have the pain subside. Once that happens you can increase the intensity by stepping up to a harder roller. 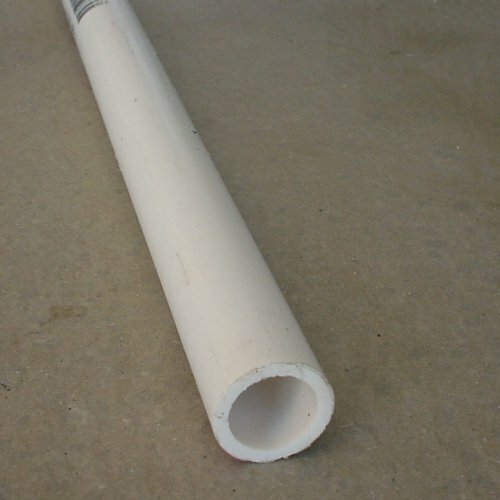 Our rollers start soft, and increase in density all the way up to a 4″ round PVC pipe. Obviously, PVC pipe isn’t the most comfortable thing to dig into your muscles and working to this level takes quite some time. So don’t run out and buy 25 PVC pipes for your athletes just yet. Foam rolling has too many benefits not to do it, and for such a small cost it can not only improve performance, but quality of life. My baseball athletes at TCU foam roll everyday of the week. From a personal standpoint, foam rolling is one the most important aspects of my training. It has improved every quality of my training. I suffered from nagging knee pain for almost 4 years. Since beginning foam rolling three years ago I no longer have that problem. 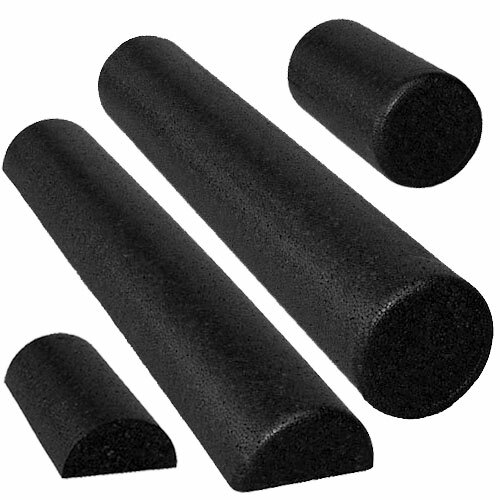 I can’t say enough about foam rolling. It makes me feel like a million bucks when I’m done. Start doing it today.